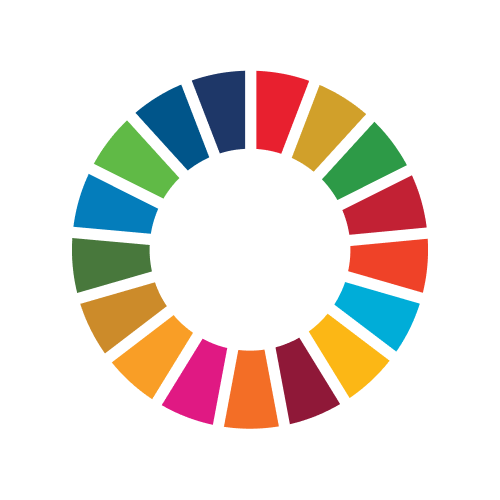 #ИЈАСИМАМЦЕЛ is national social media campaing, empowering youth to share their voices regarding the 2030 Agenda and SDGs. It is an opportunity for all youth people to express their own experience ans perspective in their own words. This campaign will give chance for Young People to take charge and to be involved in discussions related to SDGs implementation on national level. Association “Y-PEER” is a non-profit organization which has a wide range of activities related to the youth work and engagement, sustainable development and education. Y-PEER is a network of Young People and Organizations currently active in more than 50 countries around the world. In Macedonia Y-PEER is operating since 2002. We aim to foster young people’s will to express their opinion on issues, relevant to the active citizenship on national, regional and global level. Y-PEER is representing the global Y-PEER network and its youth platform connecting 17 youth organizations and its members on national level and more than 400 organizations at international level. We work with youngsters from different age groups, ethnicity, social and economic background. Y-PEER implements various youth projects focusing on active citizenship, education, SRHR and sustainable development using creative approach and methods, relevant to non-formal education and learning through doing. Edutainment (education+entertainment) approach is one of the many standards for education incorporated on Y-PEER’s international programs.